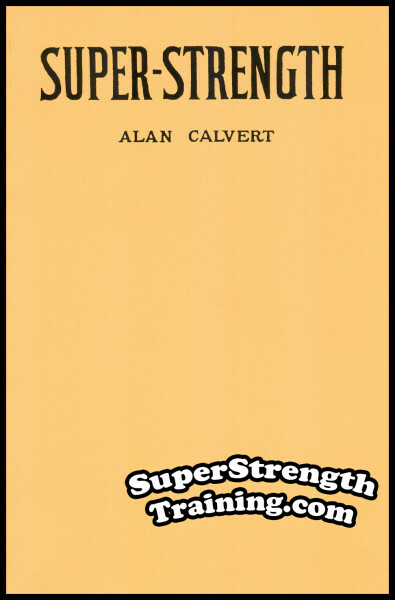 This is the first book ever written on the subject of building muscular bulk and power. Originally published in 1965 by another famous writer for Peary Rader’s “Iron Man” Magazine. 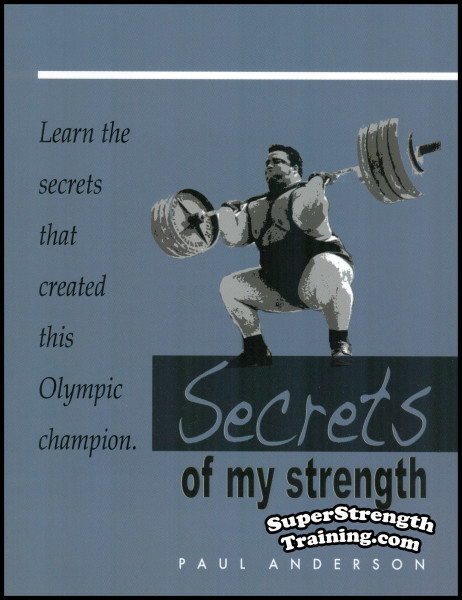 The author has spent many years studying the most effective exercise and nutritional methods used by champion gainers, – some gained a pound a day and some 100 lbs. or more in a year! He carried out personal experiments on himself and made a thorough study of chemistry, physiology, foods and anatomy, to arrive at these scientific programs. Believe me, Salvati leaves no stone unturned when revealing his discoveries. Much of the material had never been published before! 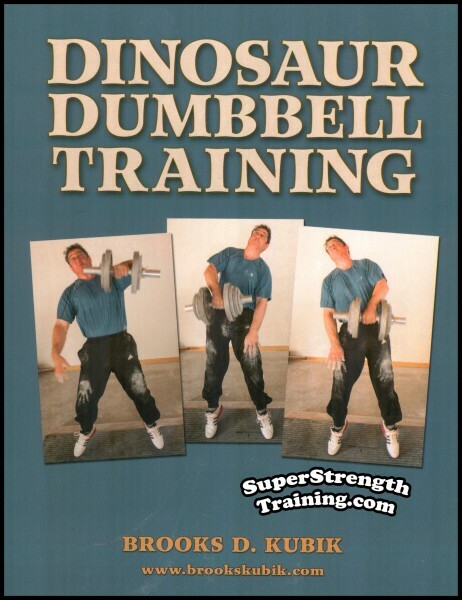 The Original Get Big and Strong Book! 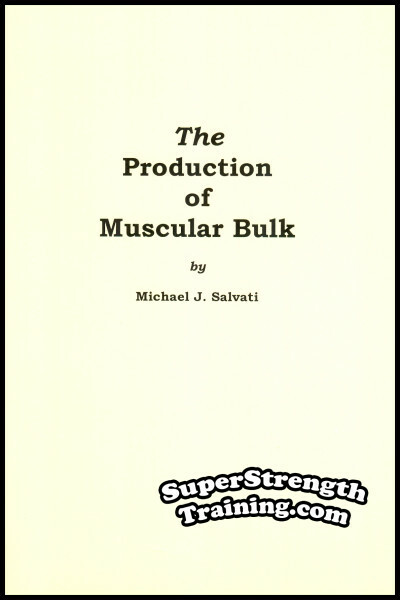 Everyone wants to gain Muscular Bulk. Muscle is heavy, so you must gain weight if you are to add muscle tissue. 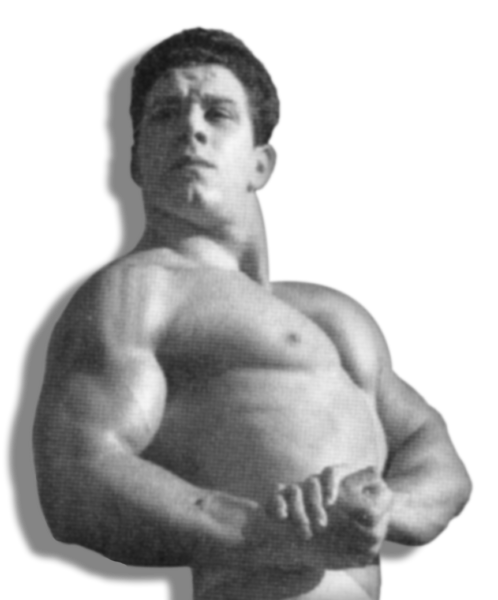 The man who bulks up with solid muscle quickest, is the man who knows the proper methods. 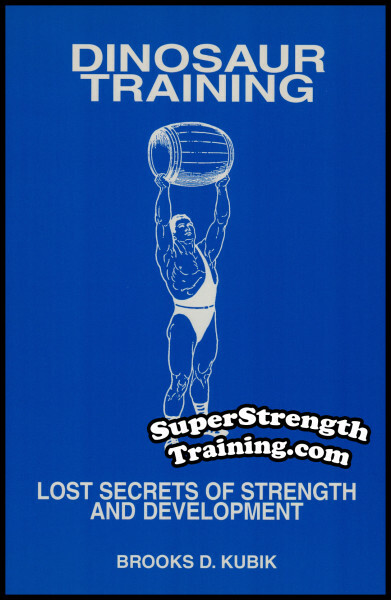 There are no secrets to gaining muscular size and strength, but there are some methods that are sensationally more effective than others. 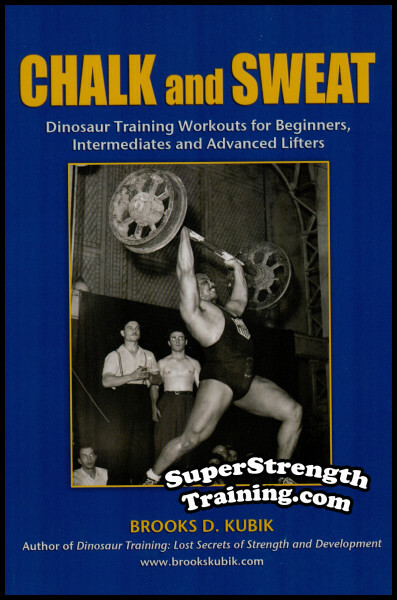 Opening this book is like opening the notebook of a scientist in his laboratory studying the effects of various experiments in building muscular size and strength in the human body. 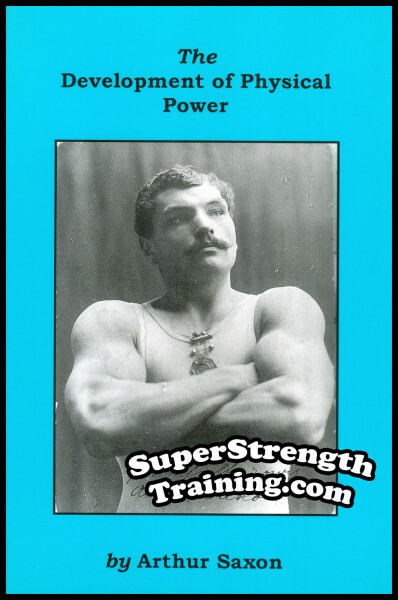 Food elements and their relationship to muscular growth including a complete study of protein, carbohydrates and fats. The difference between water-soluble and fat-soluble vitamins. The importance of minerals and water for the complete utilization of vitamins. 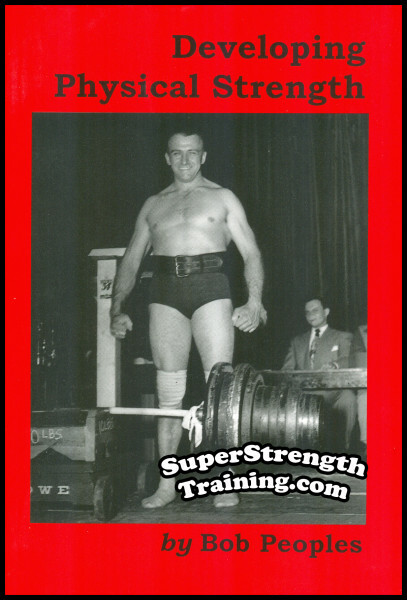 Successful bulk-gaining programs of Paul Anderson, Doug Hepburn, Armand Grant, Bruce Randall, Vern Bickel and the author. Caloric requirements and forced feeding, liquid diets, reflex action, high-protein diets, continuous feeding, feeding during exercise, nocturnal consumption of solid foods, applying the dietary principles to average living conditions. A comparison of naturally high-protein foods and artificially prepared products. A complete listing of the all important energy foods. Sources of a variety of supplementary foods. Even a special X-Plus high protein drink you can make at very low cost. 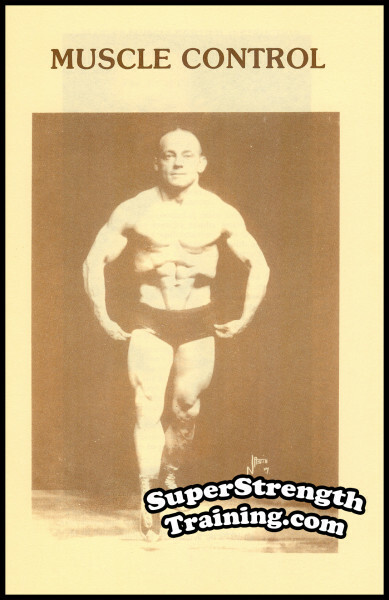 Pertinent physiological processes in muscular growth. 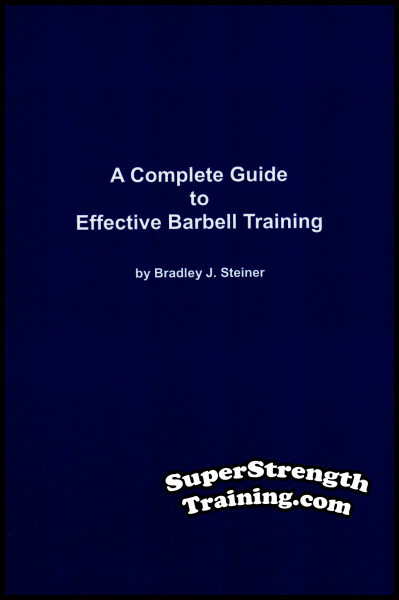 Including a discussion of muscle structure, muscular contraction and the effects of exercise on muscular growth. 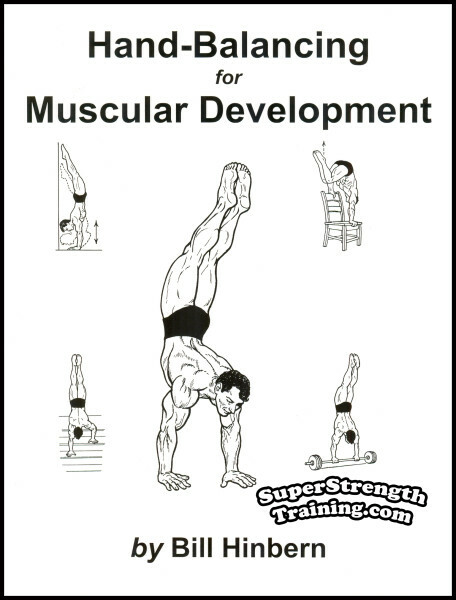 The 8 best exercises for producing the maximum increase in over all muscle-mass. The quick lifts vs. brute-strength exercises. Understanding and putting to use the split system. How the frequency of your workouts will effect your recovery time and overall success. 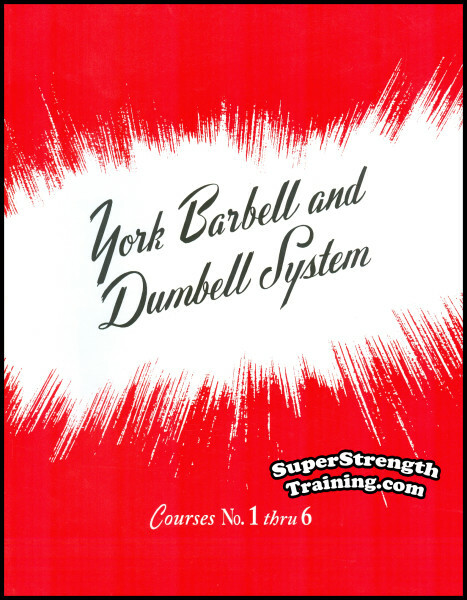 A complete guide to the basic exercise systems including: conventional isotonic exercise, the blitz system, isometric contractions, the Ross System, isometronic exercise, etc. Hard facts about anabolic steroids including their chemistry, effects, usage, androgenic and metabolic side effects. Don’t delay, make sure you get your copy of this book today! A 6×9 softcover book with 7 chapters and over 107 pages.